Ever since Yale made their first Electric Forklifts in 1923, the company has been on the forefront towards manufacturing the best cargo lifting machines. 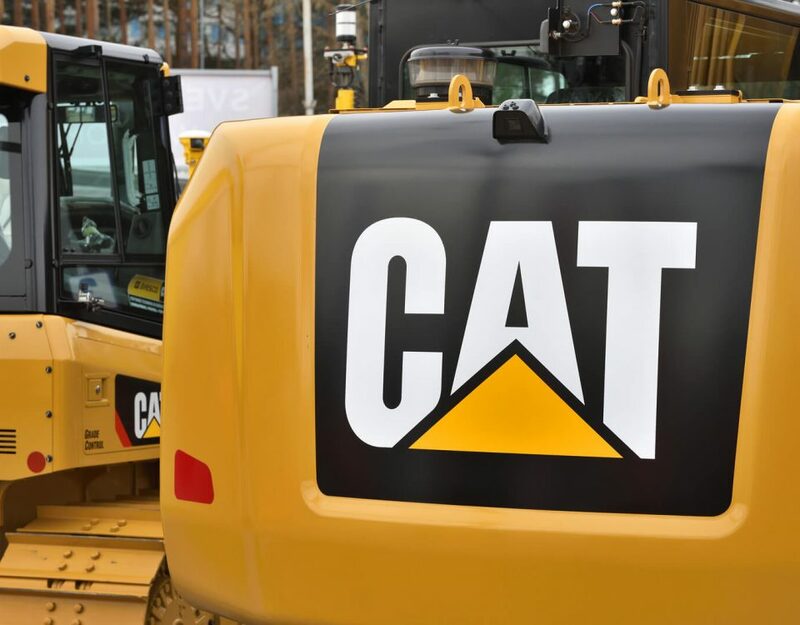 Of course, there has been a transition because initially, they used to make diesel and propane fuel forklifts, but they now have also ventured into the electric forklift field. What makes them stand out from their peers is the experience garnered over the years of operation. Most forklift companies are protégés of Yale. 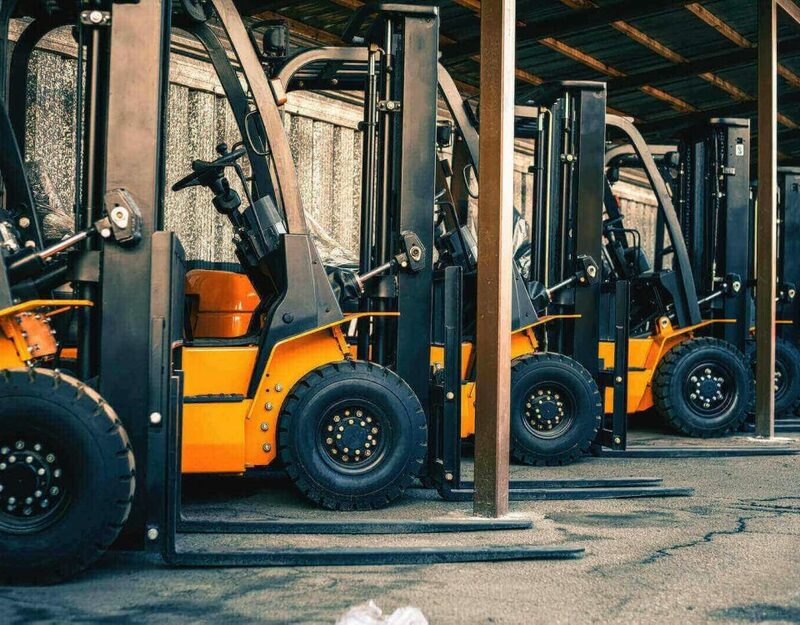 Nowadays companies have ventured into the act of renting forklifts because it is cheaper to do so especially if you want to use the forklifts over a short duration. However, you can also find used forklift for sale at a lower price than the new ones. Electric Forklifts from Yale are the best alternatives for their diesel or propane fuel counterparts. They come in different shapes, sizes, and colors to give clients varieties to pick from. Before purchasing any forklift ensure that it will carry the maximum weight of your cargo to the maximum available height. Yale Electric Forklifts don’t disappoint when it comes to delivering results as per the specs provided in their manual. Here are some reasons why they’re better than the rest. Yale Electric Forklifts need less fluid replacement, unlike their counterparts that need to be serviced regularly when their coolants or filters break down. 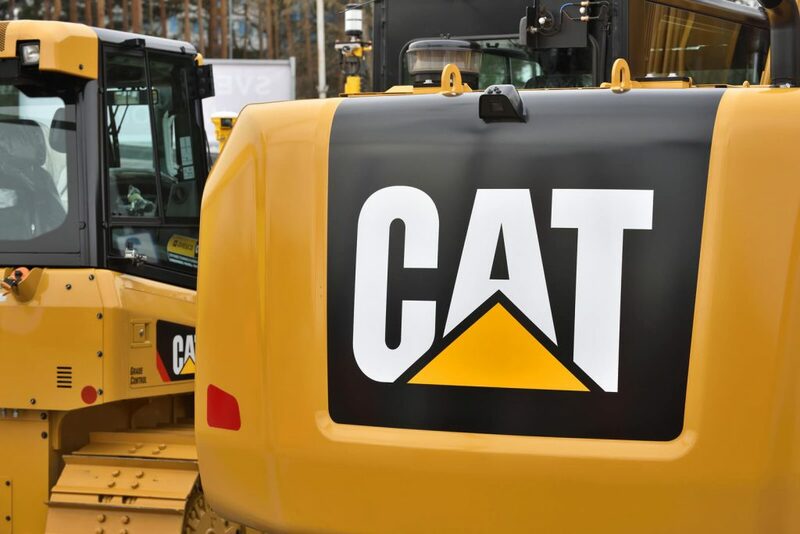 Generally, they have lower lost hours due to breakdown and maintenance downtime. Moreover, they have less energy consumption. 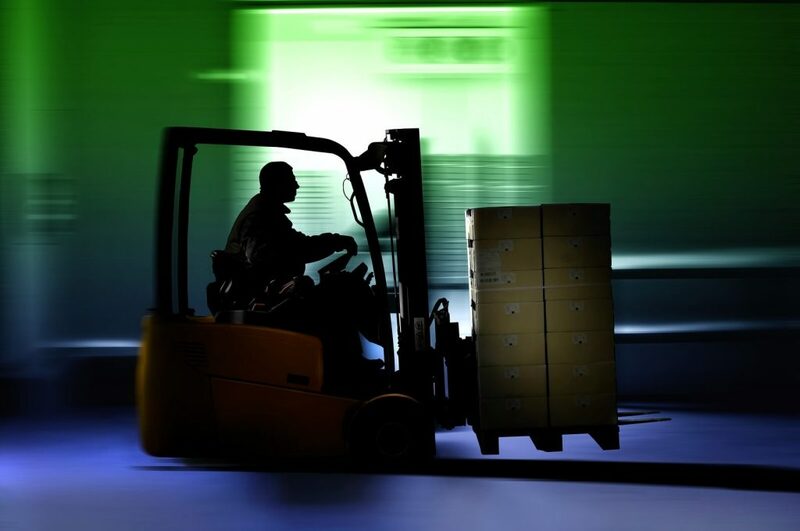 A recent study showed that per 8-hour shift the electric forklifts only need $2.50 to $5.0 to be charged. On the other hand, their competitors spent a relatively larger amount. As a result, those who use them will save more revenue and channel it towards a different project. 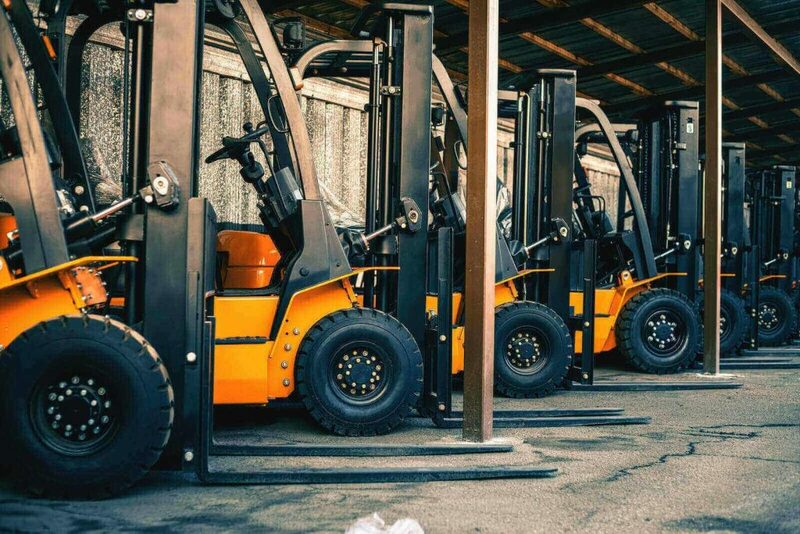 The cost of buying a new electric forklift is relatively low as compared to other models like Hyster. What is fascinating about this is that both companies are under the same assembling entity meaning that they have similar parts. They are different brands providing the same forklift models, yet Yale has a cheaper alternative. If you are working on a fixed budget, then go for Yale Electric Forklifts. NACCO makes most of the available forklift machines. This means that their components are identical since the same assembly line makes them. However, Yale offers a cheaper alternative meaning you’ll get the same electric forklift at a relatively lower price. Yale has a proven track record of producing the best electric forklifts at a lower price. Through its years of existence, they have been able to come up with better cargo lifting machines.